Today, Square Enix hosted its first “Active Time Report” talk show where the developers tell a bit more about Final Fantasy Type-0 and Final Fantasy XV. This time around we were introduced with the impressive environments of Final Fantasy XV: Episode Duscae and the tech behind it. The demo will be included in Final Fantasy Type-0 HD as a download code. The next talk show will be in December. In the Final Fantasy XV demo, we will be discovering the Duscae region. Today’s presentation focused on one part of the region and there’s more to explore in the demo. Most of the events and enemies were removed to show the environments in the field trailer. At the beginning of the video, you could see a gas station where people were fueling their cars and buying groceries. These places are used for eating, resting and you can even communicate with the locals there. This way you will be able to gather more information about the world of Final Fantasy XV. Like you can see from the screenshots, the world will be enormous. Everything you see can be explored. It will take over an hour to walk through the whole region of Duscae which is about 10% of the world map the game has to offer. See those mountains? Want to go climbing there? No problem, it’s possible. The developers actually climbed a mountain and hunted to learn how to develop these areas for the game. They even documented it, so it’s possible we might see the video someday! The main story will take about 40 hours to complete, but that is if you ignore all dungeons and side quests and won’t explore the world as much as it is possible. The world of Final Fantasy XV will be full of life as well. When exploring Duscae, you will see different kinds of animals like cats, dogs and other unannounced creatures. 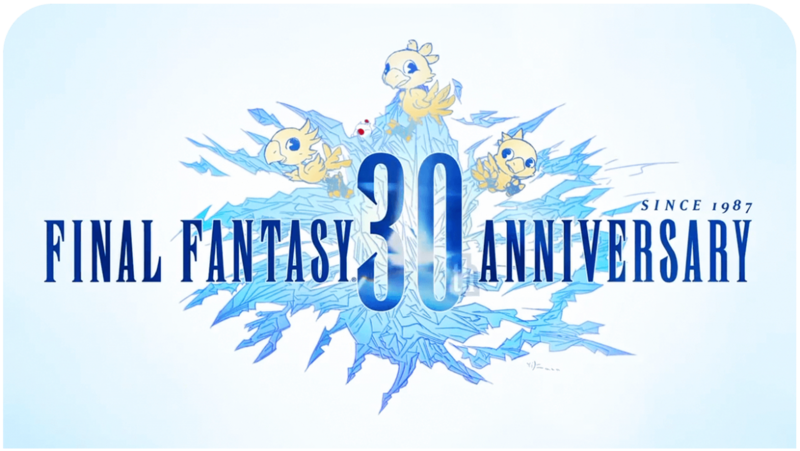 The chocobos will be there too, but we need to wait a bit longer to know more! As mentioned earlier, the camping is one of the key elements in Final Fantasy XV. Without it the party members won’t revive their HP and their attributes will drop in the battles. So, why not camp with your best friends, enjoy the sunset and go fishing! Yes, fishing is possible! During the nights dangerous enemies such as the goblins and the nagas, will come out from their caves. The naga is a huge snake with a human face. Yesterday, the director Tabata revealed that many monsters were inspired by Amano‘s original monster designs which were created for the Final Fantasy games. The wildlife is usually very calm and they will likely ignore you when you run past them, but if you come too close they will attack you – like real animals. Sometimes you will get collide with the enemy patrols. They will be traveling around the areas by armored cars, airships – even magitek like mechas. The dialogue will change accordingly to the time and environments. When running, you may see other party members getting tired and catching their breath. Also the running/walking animations will change depending on the ground and materials. Some element like buildings can be destroyed too. Final Fantasy XV: Episode Duscae and Final Fantay Type-0 HD will be available in March 2015. You can watch the 10-minutes long gameplay video here. Truly impressive. I’m very appreciative of the information & content Square’s finally releasing. Kinda wish we saw more interaction with the environment, but since the engine’s not done yet, guess that’ll have to wait. I was truly surprised to here the developers going mountain climbing themselves for inspiration for the game. That’s dedication, right there! Thanks for the info & screenshots! I have no word to describe my feelings about FFXV! I’m in love with a video game without having playing it. I will pass the game in 100 hours and more for sure. It took me 110 to pass FFXII and at least 100 hours for all the previous FF games and the FFXIII and XIII-2.